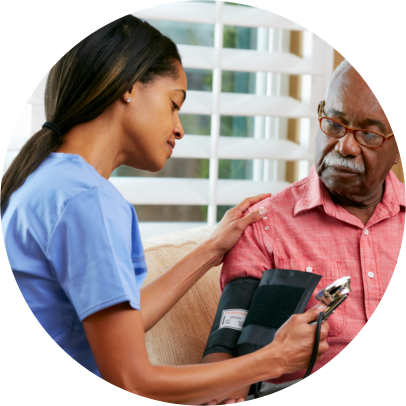 Schedule an appointment with a care coordinator or a registered nurse to evaluate your home health needs. Read the bios of our team members and learn about their home health care experiences. We find honor in caring for others. Here are some of what patients have to say about their experiences with us. 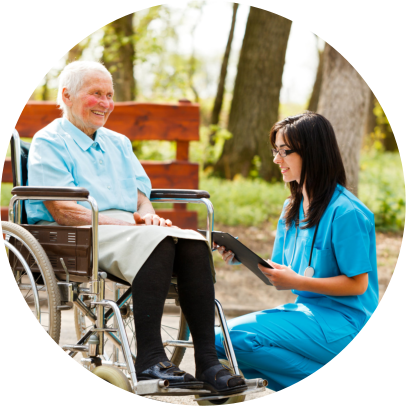 Do you have anyone you wish to refer to Care One Home Health Services, Inc. and the services we offer? Welcome to Care One Home Health Services, Inc. The more we care, the more beautiful life becomes. 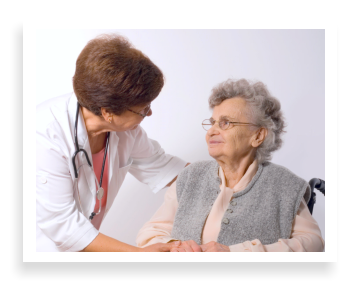 Our mission at Care One Home Health Services, Inc. is to provide comprehensive health care services in the patient’s home environment. Additionally, our agency is committed to providing quality service every step of the way toward one’s healthy recovery. 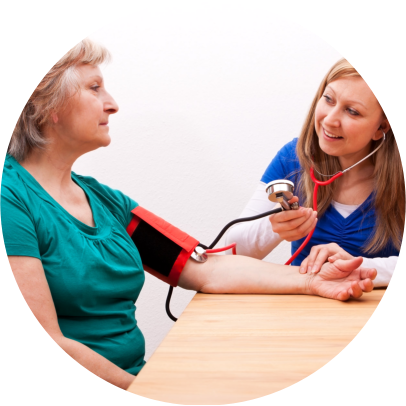 We personalize each patients home care plan under the direction of their physician. 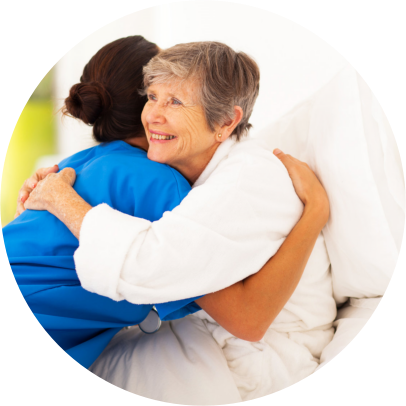 We value our special relationships with physicians, hospitals, discharge planners, and social workers. All patients can be assured to receive the professional services needed to make a complete, speedy, and comfortable recovery. Ask your physician to refer you to Care One Home Health Services, Inc. You can also call us at 616-719-4440 for more information.